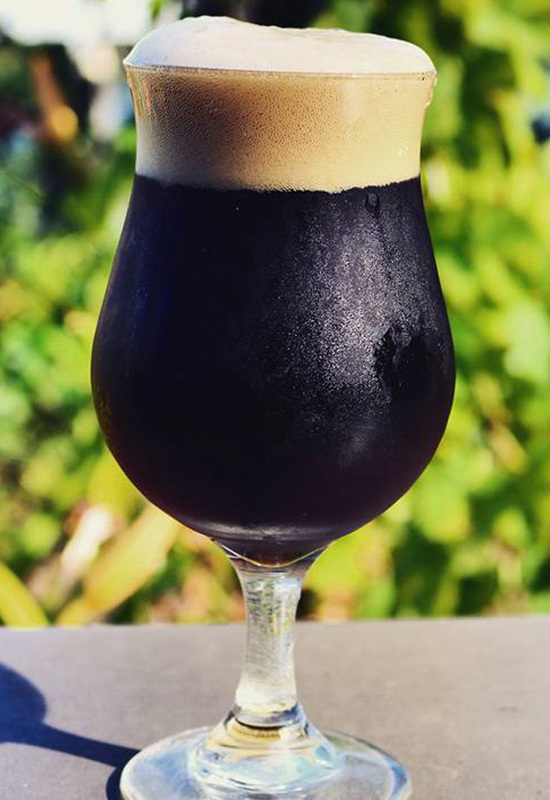 Our Chuckanut Doppelbock is an extra strong, dark brown lager that’s aged for 8 weeks at 29 degrees and is full flavored with a deceptively smooth finish. Be forewarned, it’s dangerously easy to drink! Sometimes we age our Doppelbock for over a year in our coolers then tap it for special occasions. When that happens make sure to try the difference! This beer is great in combination with chili or German sausages. It can hold up to braised & roasted meats and anything with rich sauces too! Join our mailing list and get our latest updates! Copyright © 2016 Chuckanut Brewery and Kitchen. All Rights Reserved.